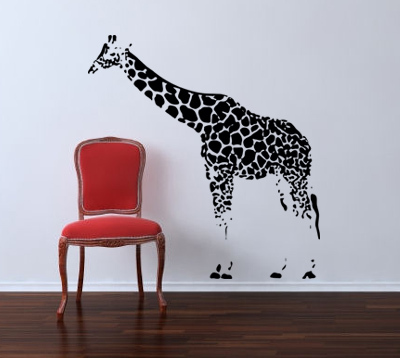 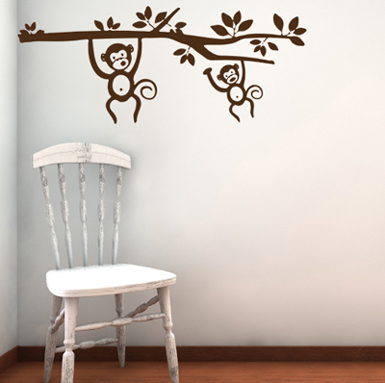 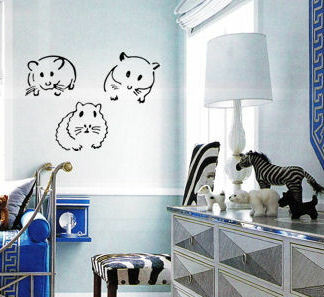 Make your walls roar with our fun animal designs that are the perfect decoration for a child's room. 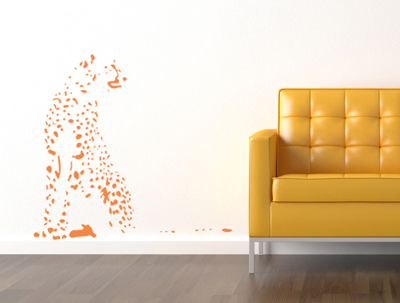 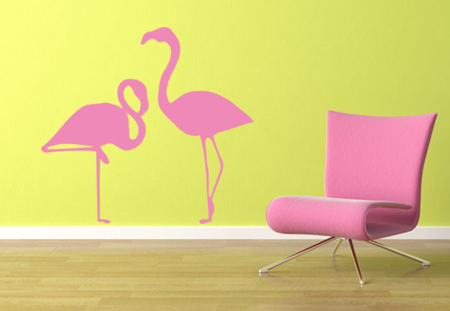 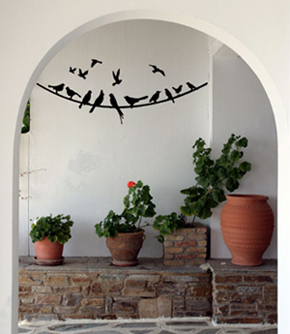 From the exotic jungle to the playful pet, our decals put smiles on everyone's faces. 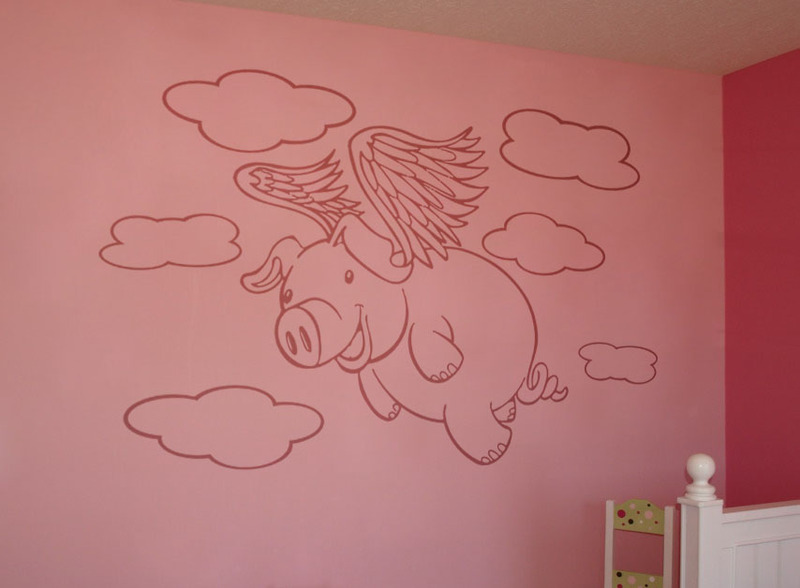 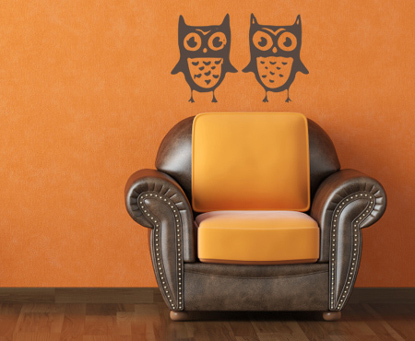 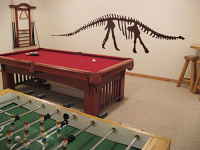 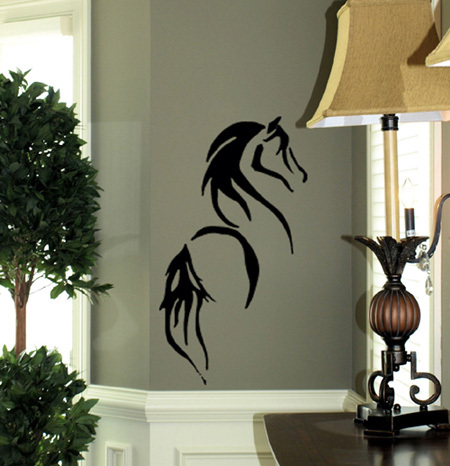 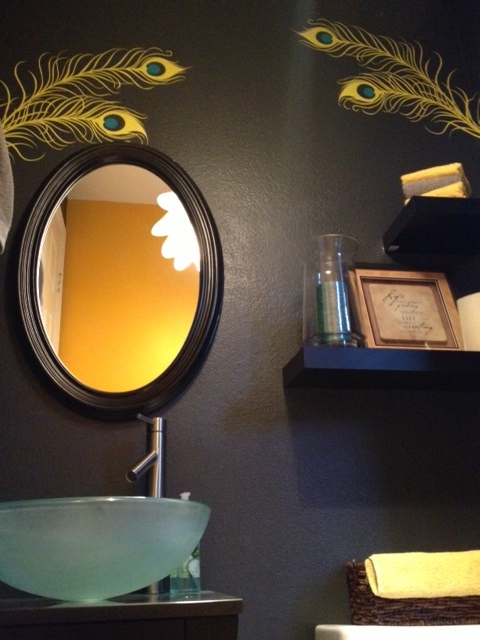 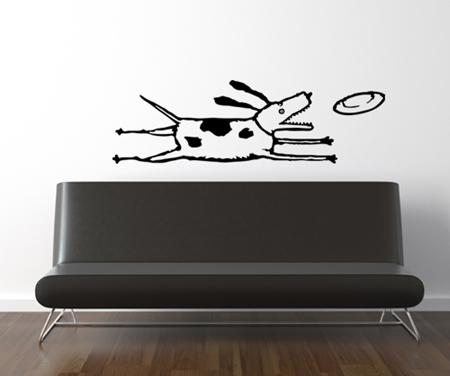 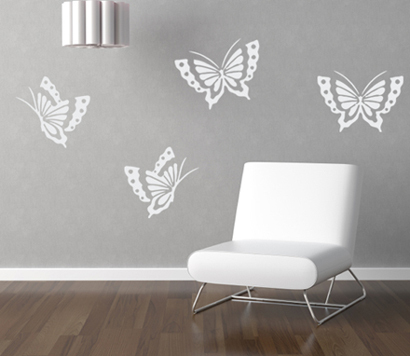 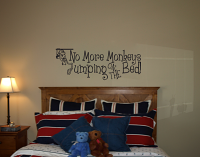 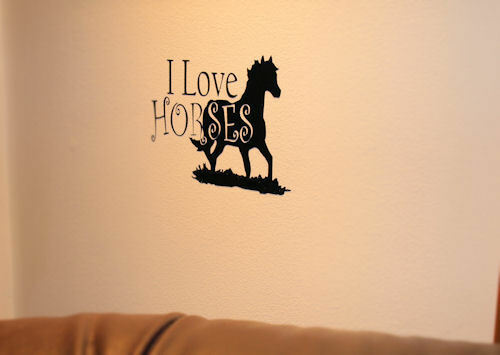 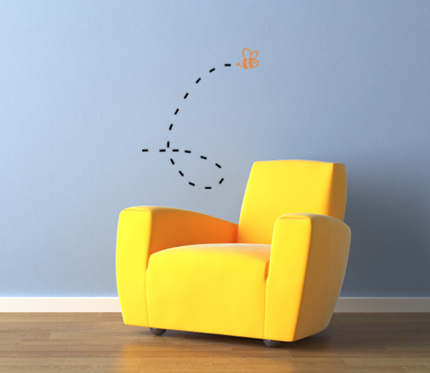 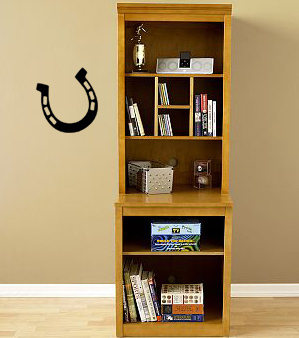 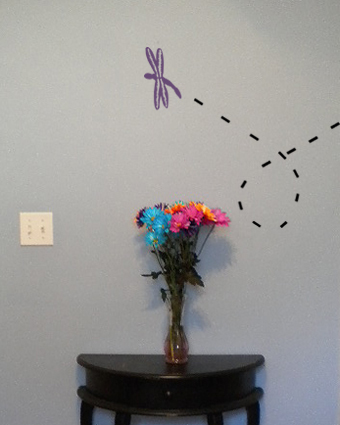 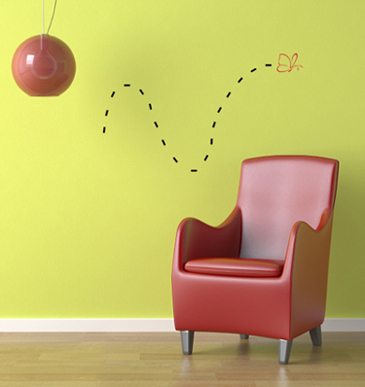 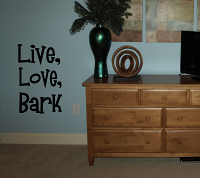 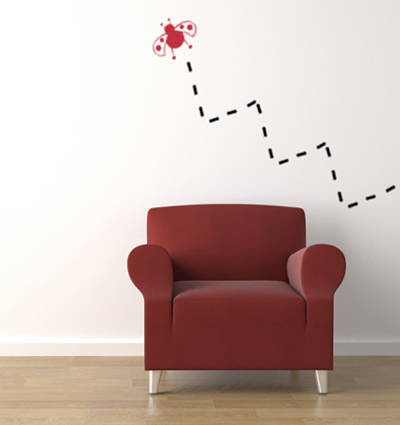 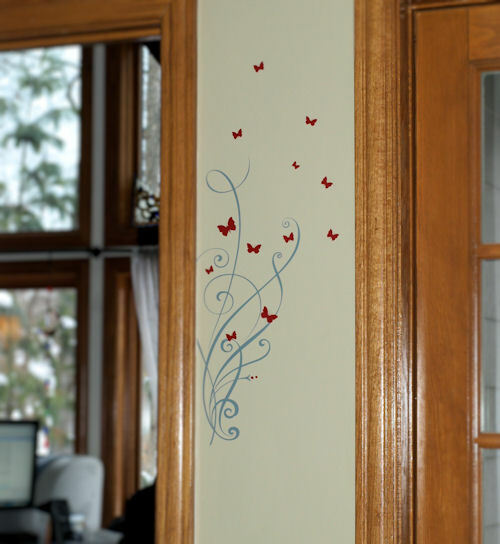 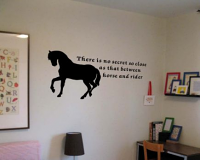 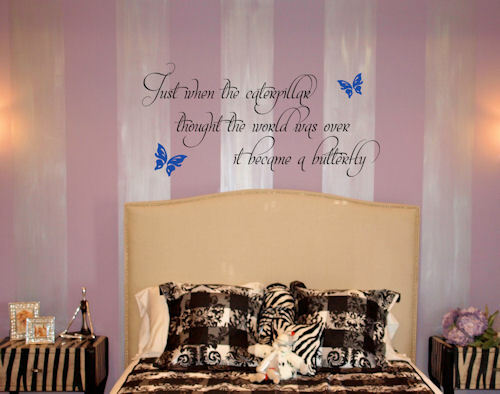 Personalize your child's space with our decals that are guaranteed to please.